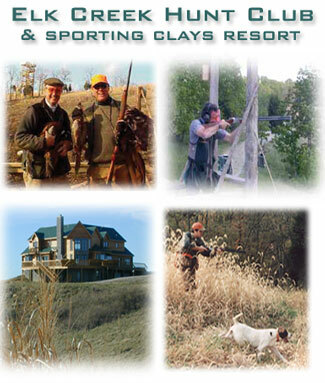 Welcome to Dave Kelley’s Elk Creek Hunt Club blog where we share the latest news and information about events taking place here at Elk Creek Hunt Club. This entry was posted in News and tagged From Dave Kelley, Welcome. Bookmark the permalink.